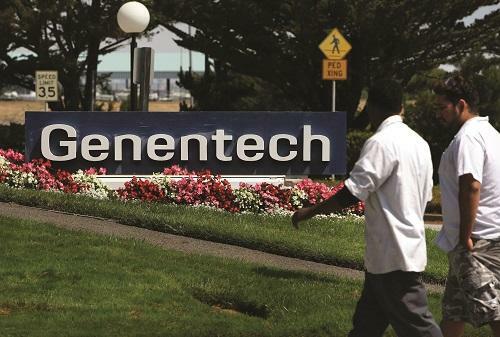 Roche’s Genentech unit has agreed to pay $120 million upfront as part of a research and licensing deal with California-based firm Xancor to develop IL-15 cytokine therapeutics in oncology. The agreement will see Roche gain the rights to Xancor’s XmAb24306, an IL-15/IL-15 receptor alpha cytokine complex engineered with the company's bispecific Fc domain and Xtend Fc technology. Xencor will receive $120 million upfront, and up to $180 million in developmental milestones and profit share from commercialised medicines.